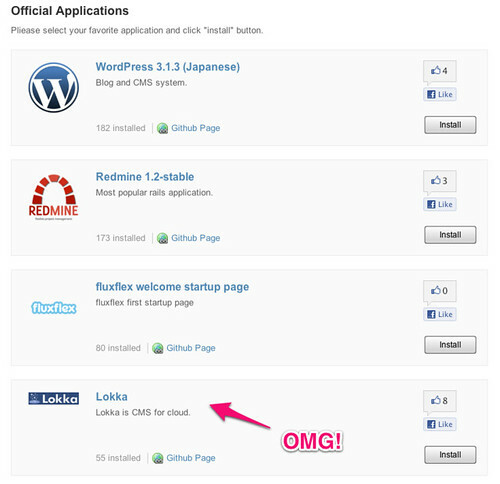 We are proud to announce that fluxflex now supports Lokka as one of Official Applications! 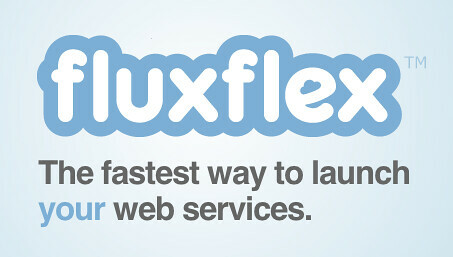 Fluxflex is an auto-scaling cloud hosting platform for web service developers. Go ahead and One Click Install" Lokka in fluxflax!